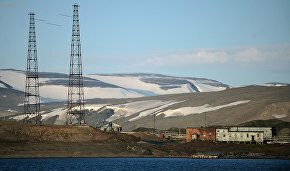 The Russian Prosecutor General's Office is planning to oblige those who violate environmental regulations to restore the fish population and reclaim the soil in the case of illegal waste storage or water pollution in the Arctic, Izvestia reports, citing Alexander Kurennoi, an official representative of the Prosecutor General's Office. 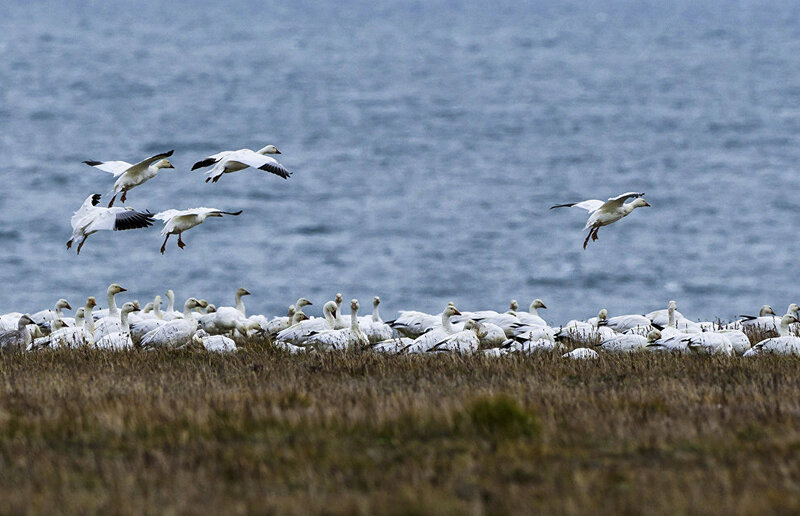 "In every case of illegal waste storage or pollution of rivers, ponds, swamps, and seas, immediate measures will be taken to oblige violators to restore the fish population and reclaim the fragile Arctic soil," Izvestia quotes Kurennoi as saying. In the near future, the Prosecutor General's Office is planning to organize monitoring of the incoming reports on emissions of hazardous substances into the water, air and soil, as well as other infringements of environmental laws. According to Kurennoi, the detected cases of water pollution in the Arctic are large scale. Izvestia notes that the Prosecutor's inspections in the Arctic have exposed other problems as well. 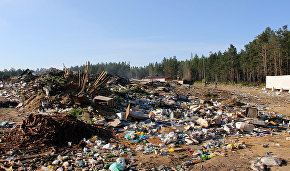 For example, regional bodies of the Federal Service for Supervision of Natural Resources do not always make record of facilities polluting the Arctic nature, and the branch in the Yamal-Nenets Autonomous Area has not reviewed 84 reports on 294 polluted sites. The Prosecutor General's Office has recorded over 187,000 cases of environmental law violations in total since the beginning of this year.